Belvedere Properties is a full service Real Estate Company that began in Baltimore, Maryland over 30 years ago by Catharyn Nosek. After relocating to Greensboro, Belvedere Properties opened its doors to offer a full service Real Estate Company in the Triad. We work with Sellers to get their home sold and buyers to find their dream home. We have a property management division working with investors in the Triad and manage properties for those investors who want someone to oversee their investment as if it was their own. We take great pride in making sure our owners’ properties are well maintained. Our inventory of properties include condos, small to large single residential homes, townhomes, semi-detached homes and apartment complexes. We also handle commercial properties. We offer quality, personalized service to both our clients and owners for the properties that we represent in Guilford, Forsyth and Davidson Counties which include but are not limited to Greensboro, Jamestown, High Point, Whitsett, and Winston-Salem. Cathy Nosek started her Real Estate company in Baltimore, Maryland over 30 years ago. A native of Richmond, Indiana she has lived in Bethlehem, Doylestown (Bucks County), West Chester, PA, Cherry Hill, NJ and Baltimore, MD and now resides in Greensboro. 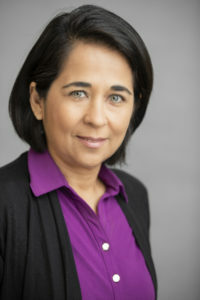 Cathy received her Bachelor of Science degree in Accounting from the University of Maryland, College Park and continued graduate studies in Business at University College of the University of Maryland. She has been licensed in real estate since 1978 in Pennsylvania, Maryland, Virginia and now a licensed Broker in North Carolina. 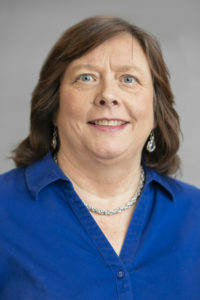 Cathy is a member of the Grievance committee for the Greensboro Board of Realtors. She is a former member of the Greensboro Junior League holding several board positions, currently an active member of the Greensboro Symphony Guild and President of P.E.O. ( A philanthropic educational organization for women). She is living her passion serving others so they can enjoy the value of real estate. 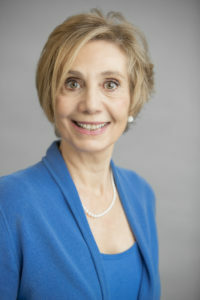 Judith Kiser is a lifelong resident of Greensboro. She began providing her services to Belvedere Properties in August 2013 as bookkeeper. Judith's responsibilities include preparing and providing monthly statements to property owners, vendor relations, ensuring strict compliance with the NC Trust Account Laws, and providing year end tax documentation to property owners and maintenance professionals. 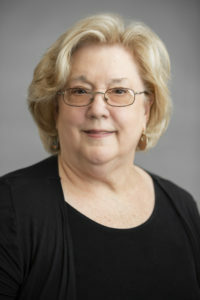 Prior to joining Belvedere Properties, Judith served as paralegal/bookkeeper for a Greensboro law firm for 36 years. When her supervising attorney retired from the practice of law, she began her own freelance bookkeeping business and currently provides her bookkeeping services to several Greensboro businesses. Additionally, Judith is a notary public for the State of North Carolina. Reba joined Belvedere Properties as an administrative assistant 2 years ago bringing a wealth of experience along with her organizational skills and creativity to make the office support team run smoothly. A native of Winston-Salem she has come full circle back to the Triad area after moves to Charlotte, NC and Columbus, Ohio. After attending UNCG, Reba has worked as a logistics co-ordinator for a dot.com company, had a successful online company selling jewelry and cards which she crafted and was an administrative assistant for a food brokerage company. When you call Belvedere Properties you will be welcomed by Adriana and her lovely voice. The most recent addition to our staff, Adriana relocated to Greensboro last summer from Houston, Texas. Prior to that she has lived in San Antonio, Texas, Orlando, Florida and her native country of Brazil. Adriana delights our staff with home made goodies that she creates by using her culinary skills learned from Le Cordon Blue Cooking school. A graduate of the Catholic University of Salvador in Brazil, Adriana brings her degree in Business Administration to the forefront with her handling of our routine business needs in the office. Her previous work experience includes working for Orange County, Florida Food and Nutricional department in Orlando, prior to that she worked for a construction company in Brazil as a financial planning manager. 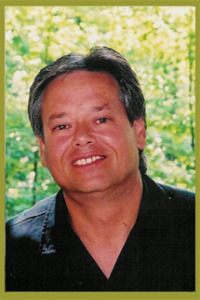 Charlie has been providing his service to Belvedere Properties since June of 2010. Charlie is also the President and Co-owner of Awesome Creations, Inc. and has a diverse background in renovation and maintenance with 35 years of experience.